Pablo Picasso, Ernest Hemingway, Leon Trotsky, and Nelson Rockefeller. in a style as brazen and colorful as the artist herself. 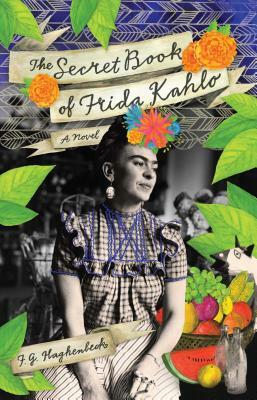 One of Mexico’s most celebrated new novelists, F. G. Haghenbeck offers a beautifully written reimagining of Frida Kahlo’s fascinating life and loves. F. G. Haghenbeck, a native of Mexico, is an award-winning novelist and screenwriter. His novel Frida Kahlo’s Secret Book has been translated into ten languages. He lives in Tehuacán, Mexico.